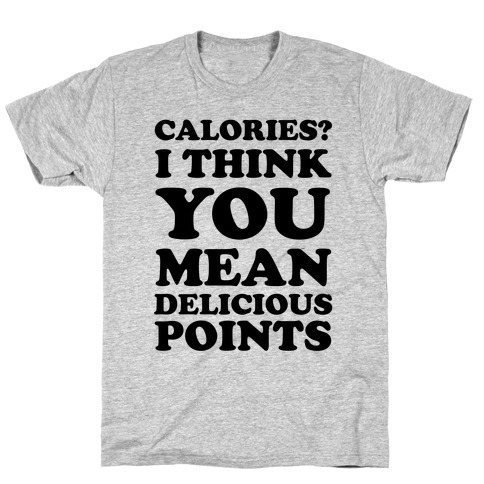 Browse our collection of 105 Delicious Points T-shirts, Mugs and more. Designed and printed in the USA. 100% Satisfaction Guaranteed. About this Design I just want my buns to look butter. I mean better, but also butter. Running makes me hungry. 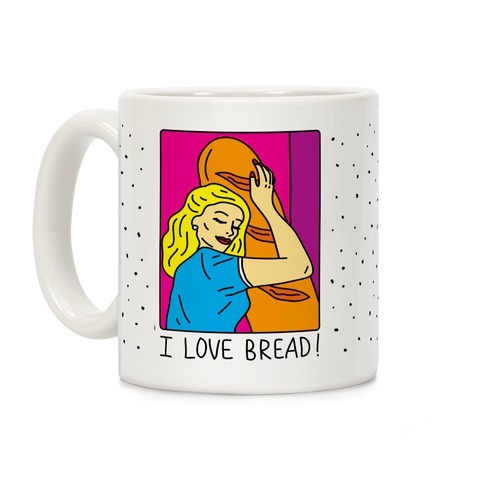 Show your love for cardio and delicious butter with this hungry runner design. I just want my buns to look butter. I mean better, but also butter. Running makes me hungry. 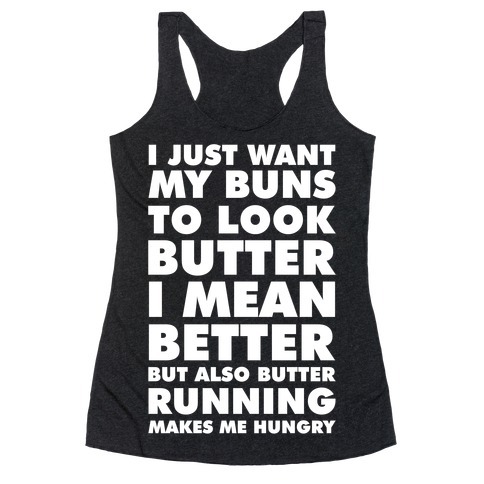 Show your love for cardio and delicious butter with this hungry runner design. 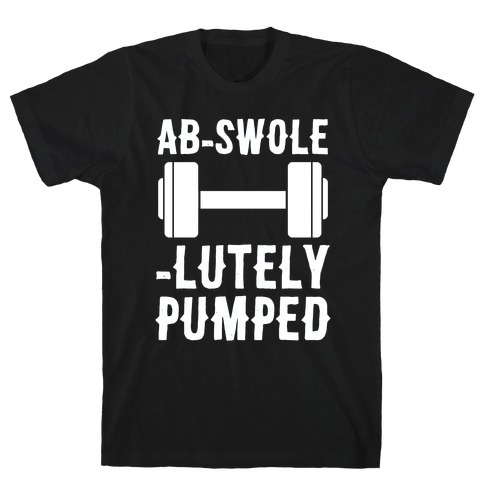 About this Design You can either read this as "ab-swole-lutely pumped" or "abs-solutely pumped." Both get the point across. Get motivated with this fitness design! You can either read this as "ab-swole-lutely pumped" or "abs-solutely pumped." Both get the point across. 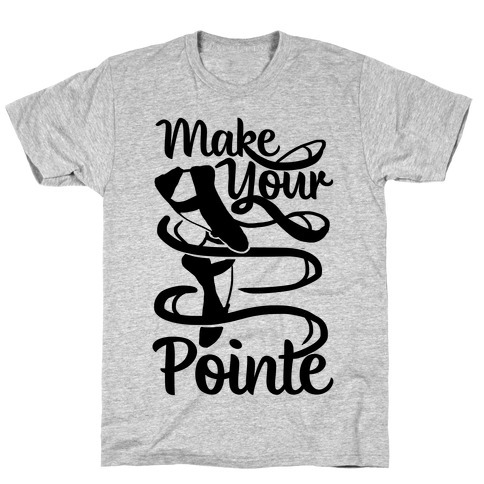 Get motivated with this fitness design! About this Design Show off your love of DELICIOUS Mexican food with this queso lover's, taco Tuesday inspired, fitness humor, Cinco de Mayo party shirt! 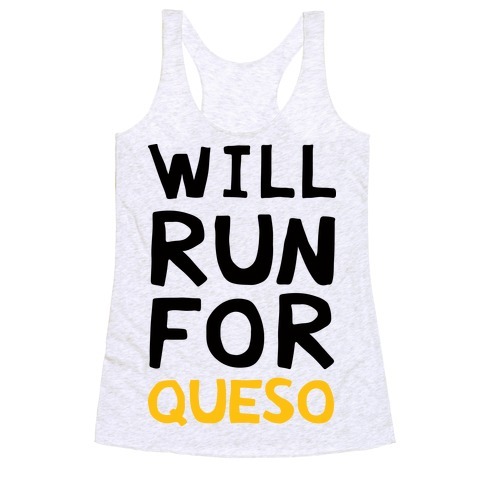 Let the world know you are only running so you can eat as much queso as you want! Show off your love of DELICIOUS Mexican food with this queso lover's, taco Tuesday inspired, fitness humor, Cinco de Mayo party shirt! 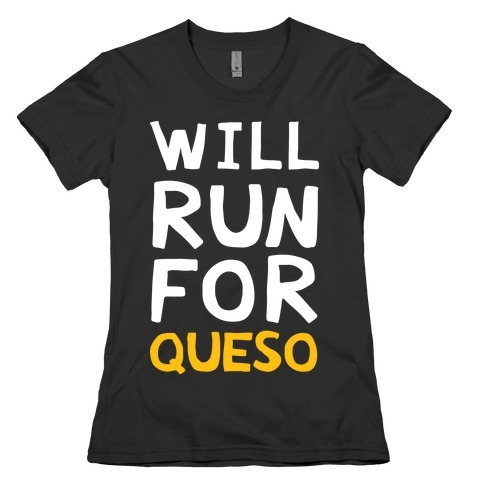 Let the world know you are only running so you can eat as much queso as you want! 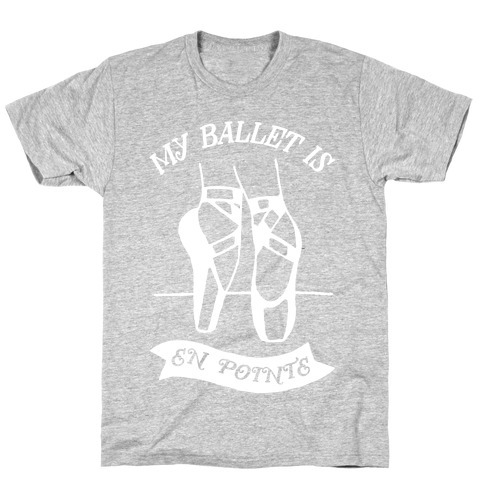 About this Design Show off your love of wine and working out with this fitness inspired, wine drinker's, gym coffee mug! The whole point of working out is so you can drink as much wine as you want! 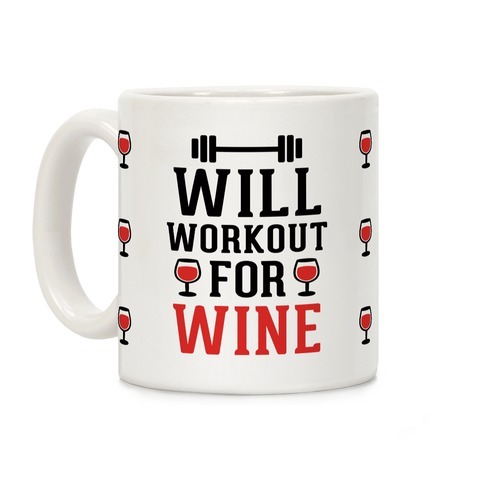 Show off your love of wine and working out with this fitness inspired, wine drinker's, gym coffee mug! The whole point of working out is so you can drink as much wine as you want! 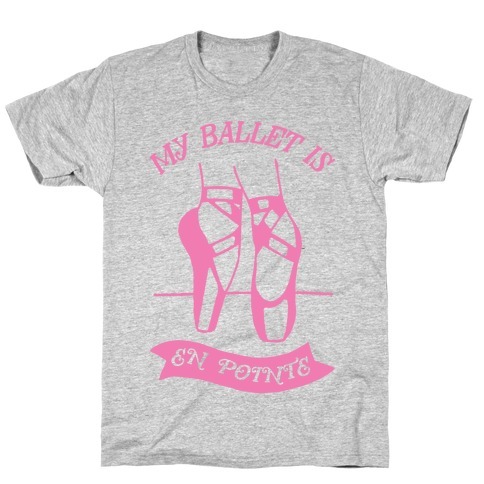 About this Design I get amped about my marathons, as well as my half marathons. 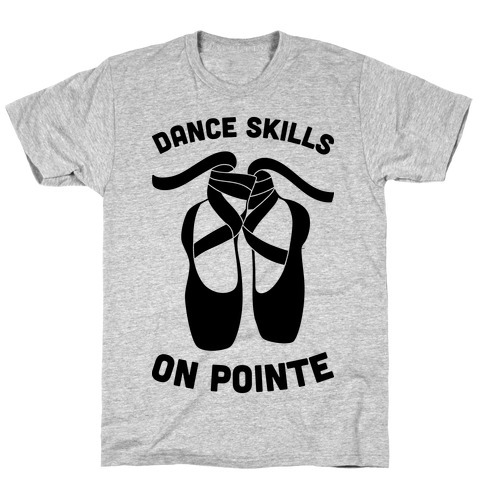 When you want to show how excited you are to run make sure you rock this awesome 13 point F***in one shirt! I get amped about my marathons, as well as my half marathons. 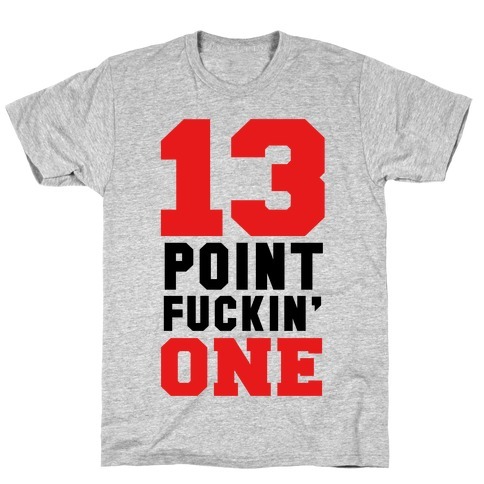 When you want to show how excited you are to run make sure you rock this awesome 13 point F***in one shirt! About this Design Show off your love of DELICIOUS Mexican food with this queso lover's, taco Tuesday inspired, fitness humor, Cinco de Mayo party shirt! 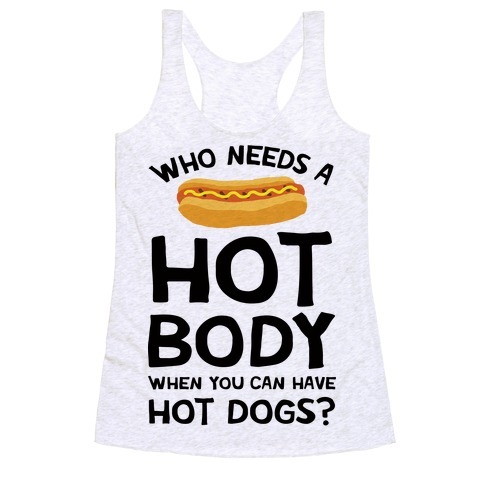 Let the world know you will work out, but only so you can eat chips and queso later! Show off your love of DELICIOUS Mexican food with this queso lover's, taco Tuesday inspired, fitness humor, Cinco de Mayo party shirt! Let the world know you will work out, but only so you can eat chips and queso later! 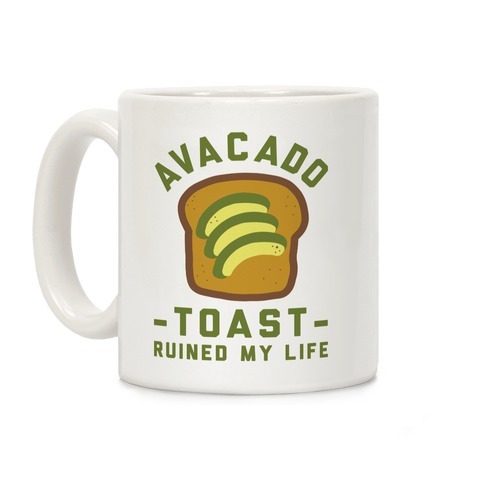 About this Design Show off your love of avocados with this delicious, workout inspiration, fitness food coffee mug! 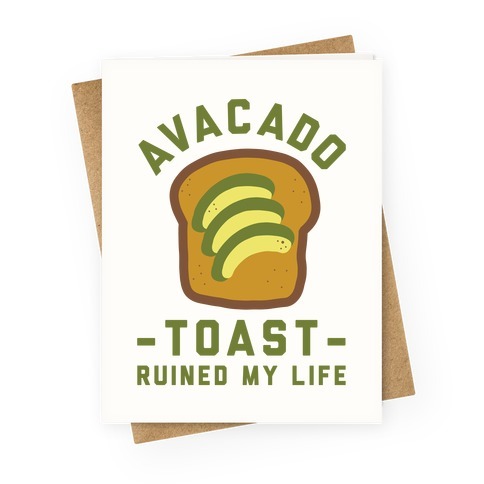 Work off that little extra fat and flex those avocado fueled muscles! 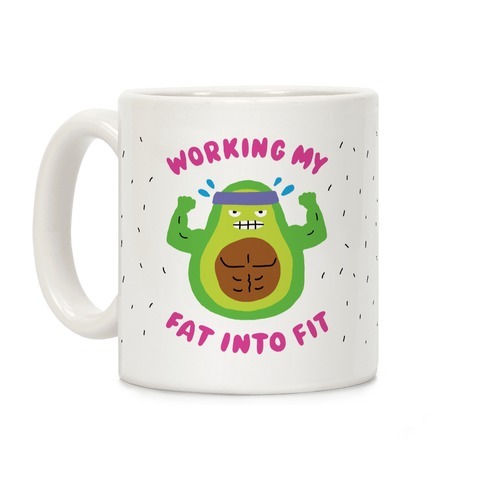 Show off your love of avocados with this delicious, workout inspiration, fitness food coffee mug! Work off that little extra fat and flex those avocado fueled muscles!